Cutting back support for the basic research that drives medical progress is unwise. But it’s up to voters to tell those who represent them in Washington that it’s unacceptable. Even the best health care in the world won’t save any of us from developing Alzheimer’s, certain cancers, or a variety of other serious illnesses. Access to health care has come up frequently in this year’s presidential campaigns, and it should. But why is improving health care by supporting medical research so rarely part of the conversation? According to recent surveys commissioned by Research!America, only 14% of Americans say they are very well-informed about the presidential candidates’ positions on public policies and public funding for science and innovation. Yet a staggering 85% of Americans surveyed say it is important for candidates to assign a high priority to increasing funding for medical research. 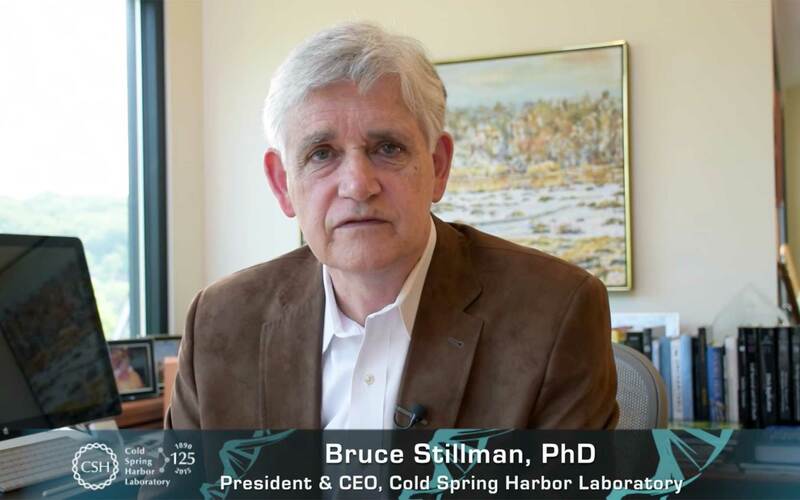 As CSHL President Bruce Stillman powerfully reminds us in this video, doctors’ ability to heal is dependent upon continuous discoveries in basic research. With the 2016 election fast approaching, now is a critical time to get this message to America’s political candidates. CSHL has partnered with Research!America’s Campaign for Cures to help further this mission. Remarkable medical advances have been made over the last several decades, but continuing progress in treatments is not inevitable. Stillman points out (pdf) in CSHL’s 2015 Annual Report (pdf) that “we continue to see an erosion of the total amount of support any highly meritorious scientist can obtain from federal sources such as the National Institutes of Health and the National Science Foundation.” Cutting back support for the basic research that drives medical progress is unwise. But it’s up to voters to tell those who represent them in Washington that it’s unacceptable. This election season, tell candidates that our government must support basic research. Medical progress—our very lives—depend on it.